CASPER WYOMING Vending Machine Companies! 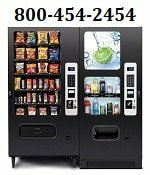 Offering Free Vending Machines: Snack, Soda, Coffee, Deli, Drinks, Food, Frozen, Healthy vending machines, Micro Markets, Amusement Games and repair services for your employee breakrooms! Please contact these vending machine operators directly for more information about their vending products and services. Casper Distributing – Offering- Vending Machine Services – Rentals & Sales, We Supply Candies, Chips, Peanuts, Major Brands of Candies, Service & Repair Available. Based out of Casper, Wyoming. 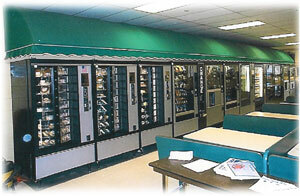 Vend-N-Go Offering Vending Machine services, our company is based out of Sheridan, Wyoming.